Independent Fuel Economy Testing and Product testing at Viezu.com Independent fuel economy testing and product testing at Viezu Technologies. 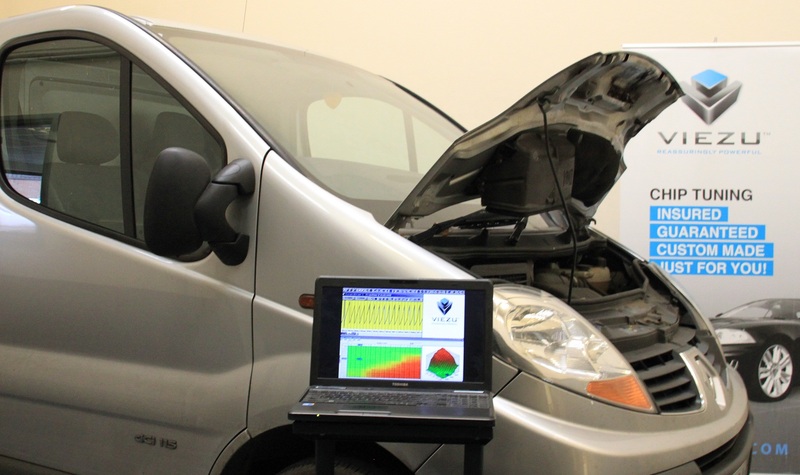 Viezu lead the way when it comes to fuel economy tuning and fuel saving fleet and eco remapping services. As part of our continuous product development we are very used to testing the fuel economy and emissions on a huge range of vehicles. We also offer access and the use of our fuel economy measuring equipment and fuel economy testing services to others wanting to check or compare their a vehicles fuel economy, or test fuel economy for impact or improvement before and after any product fitment or adjustments are made.